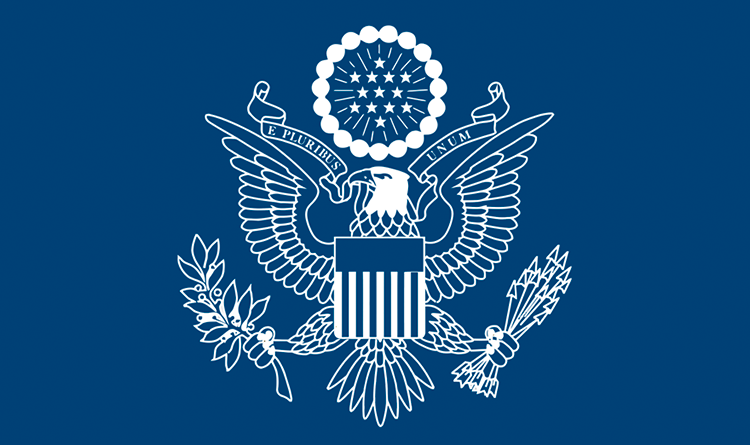 The U.S. Embassy Dhaka, including the Consular Section and the American Center with the Archer K. Blood American Center Library and the EducationUSA Student Advising Center, will be closed on Sunday, February 17, in observance of President’s Day, a U.S. national holiday, and on Thursday, February 21, 2019, in observance of International Mother Language Day. Emergency services for American citizens will remain available. Please call 5566-2000 to speak with the duty officer. 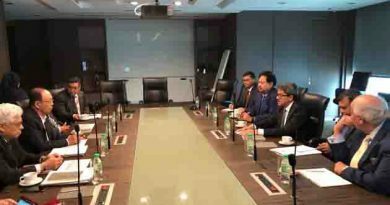 ← Sheikh Hasina’s Government is providing regular allowances to 6.5 million elderly men and women, widows, destitute women and persons with disabilities says UN Ambassador Masud Bin Momen . 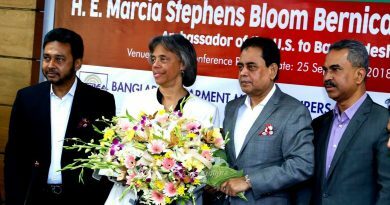 Bangladesh has potential to achieve more : US Ambassador in Dhaka Marcia Bernicat . 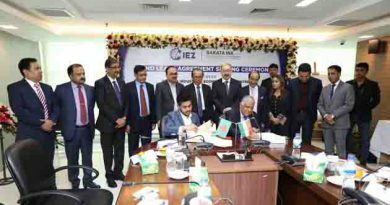 Sakata Inx (India) Private Limited – signed the land lease agreement with Meghna Industrial Economic Zone (MIEZ) for setting up a factory to manufacture liquid inks in Bangladesh.